Creativity takes courage. Painting is silent poetry, and poetry is painting that speaks. If one really loves nature, one can find beauty everywhere. Fine art is that in which the hand, the head, and the heart of man go together. 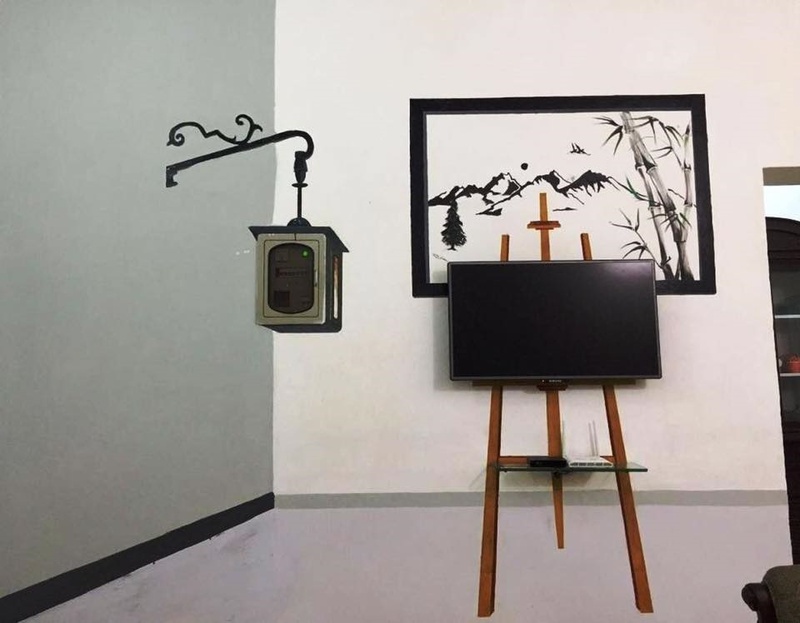 Fine art is knowledge made visible. Painting is easy when you don’t know how, but very difficult when you do. Sculpture is the art of the intelligence. Painting is so poetic, while sculpture is more logical and scientific and makes you worry about gravity. A girl is a like an institution, work as role model for the world youth and name of real passionate, hard worker, enthusiastic and creative with her profession. She is dreamer of betterment of girl’s lives and wants real changed in Pakistani society. A girl who selected in her collage life as ambassador of art for the world and united state of America offered her for further educational career. 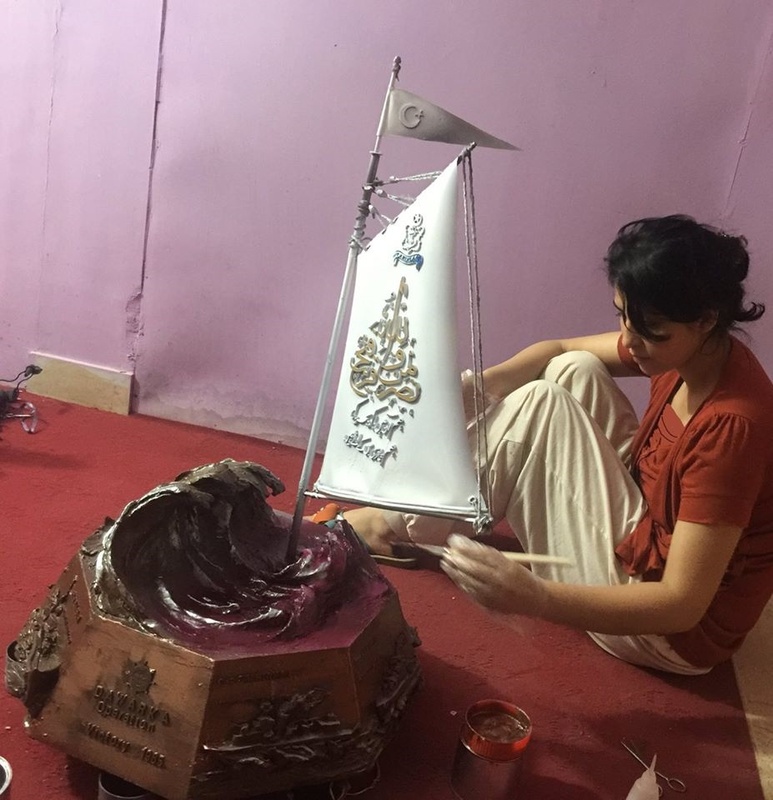 She is also got the famous calligraphy and art award of ‘’ Sadequain Awards’’. The name of this real hero is Riffat Shaheen. She is born in Rawalpindi and completes her primary & secondary education in government school. 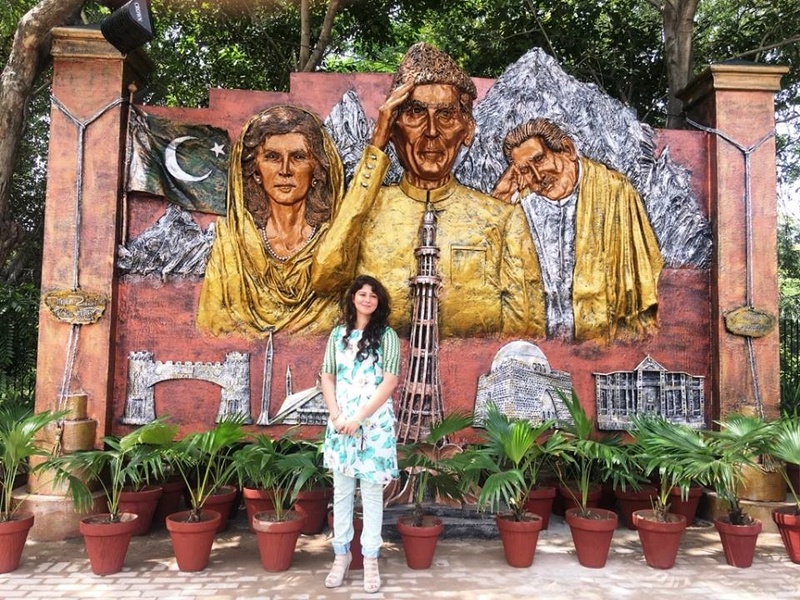 Riffat also complete her collages studies in FG collage Rawalpindi, after she gets the admission in bachelor of fine arts. 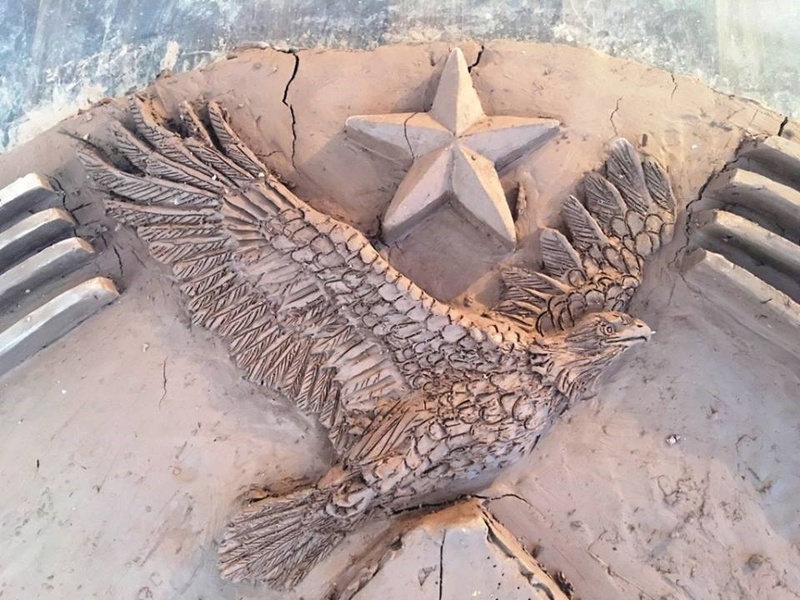 Shaheen is also having Masters Degree in modern fine arts from Chicago University arts from united state of America. 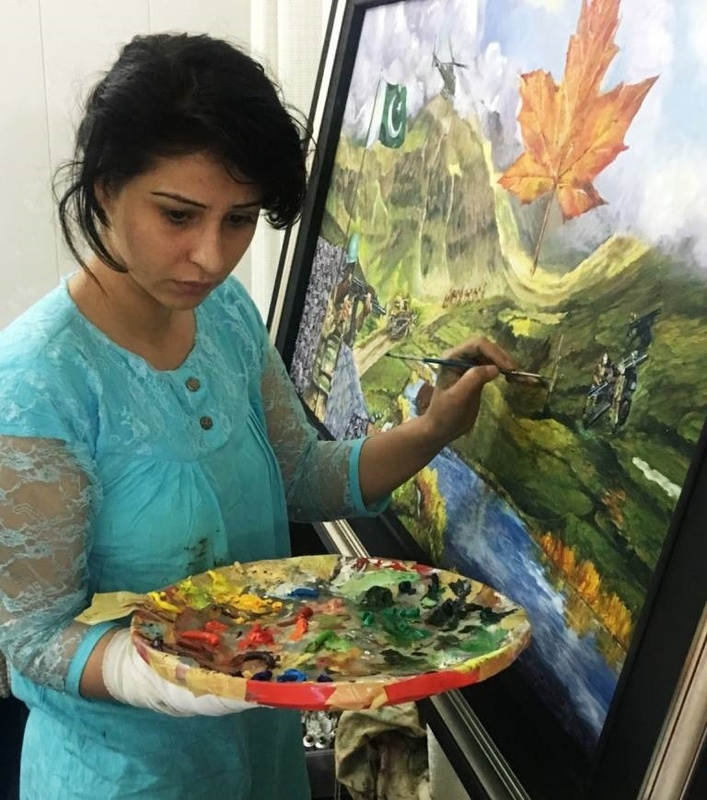 When shaheen was 17 years girl and was a student in collage she participated in painting and sculpture competition and she got the first position, after she was selected for art ambassador for the world. She visited to many European and Asian countries. And there she give awareness about fine arts and its importance sculpture in our school and college students. She spends five years in USA and she completed master degree. After she comeback to the Pakistan and she started the work with Pakistan army. 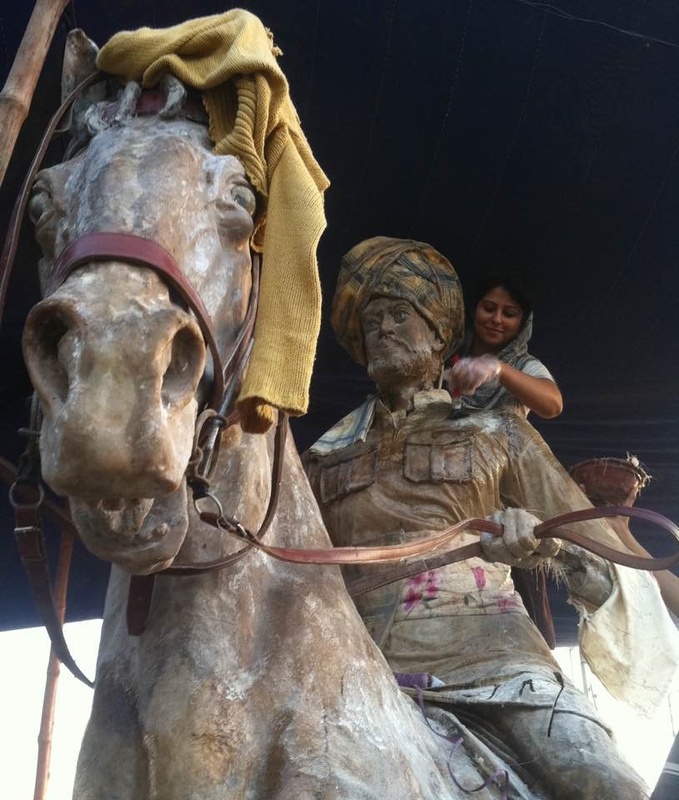 She worked in cantonments and make monuments and historical personality’s sculptures in various places. When she talk with associated press she said that ‘’ in childhood she was very naughty kid in family, and mostly she colored her cloths and walls of house’’. Shaheen said that her mother always scolding to her. She further added that sculpturing & colors is real love and life partner of her. 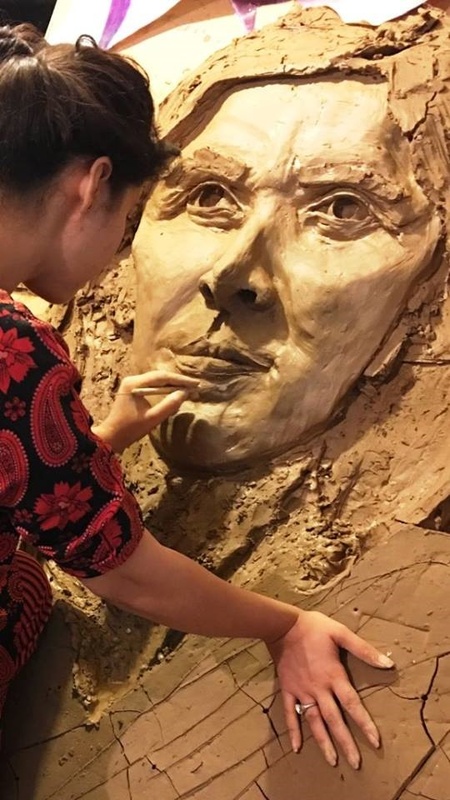 She knows all kind of paintings, sculpturing, and handmade works with mud. Shaheen believes in creative ideas and she always trying to make something new & unique. Riffat Shaheen don’t interest in early marriage. Now she wants do many things for society and for girls rights & aware about the art knowledge. Riffat is not happy with the situation of fine arts in Pakistan. She said that an artist is having by-birth qualities but with time we can be established ourselves further. In our country don’t have opportunities for youth to develop his/her abilities and creativeness in the field of fine arts. 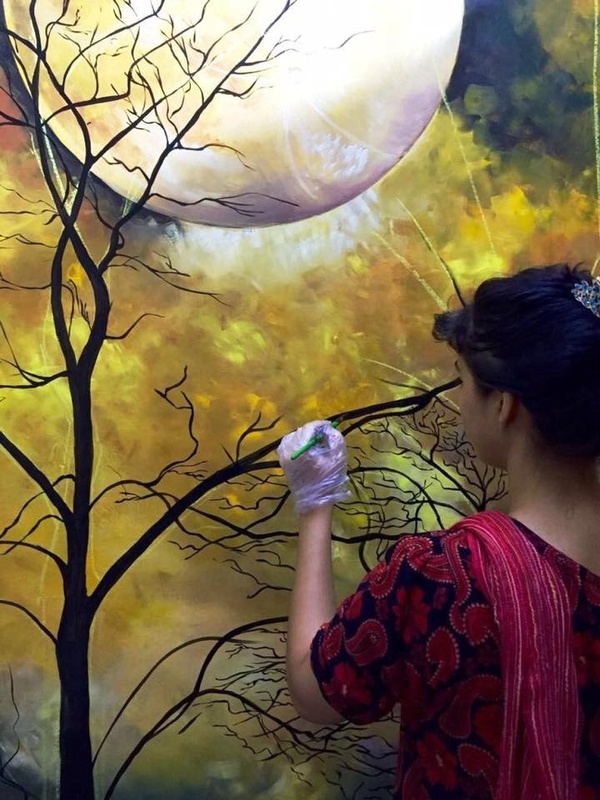 Her aims that create opportunities for youth come forward and join the fine art sector, and make name for him\herself and also for the nation as well. An introvert by nature, Riffat does not believe in having millions of friends but she does full justice to her near and dear ones when it really matters. She added that she likes to adopt new suggestions and ideas which give her friends. Riffat Shaheen don’t have any close friends and never she feels regret on this. She thinks that it’s her own choice. She likes talk on ideas and creative things. Riffat Shaheen is very realistic kind of heart and she likes music, novels, poetry and about history as well. Her best singers are Mehdi Hassan and Abida perveen and she calling them legends.